The Authority on Northwest Fitness. 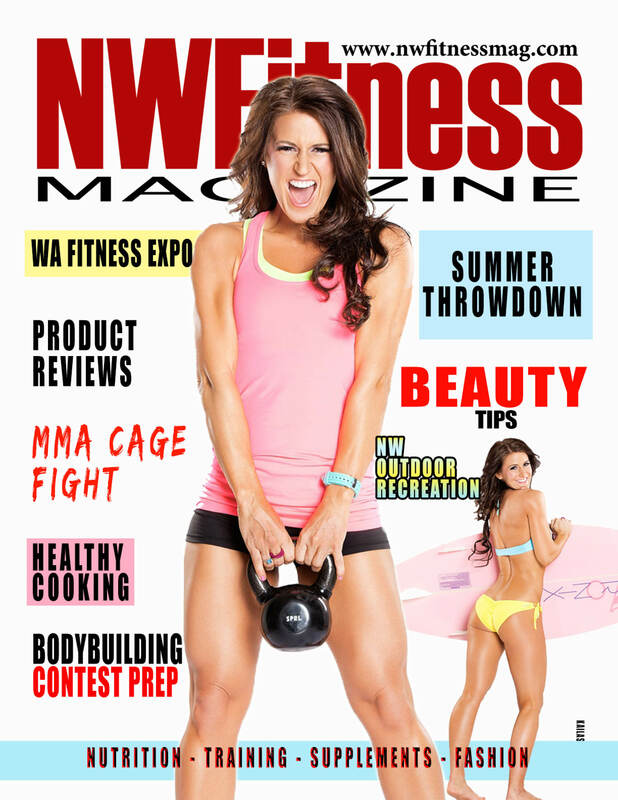 NW Fitness Magazine is the premiere health & Fitness Publication in the Northwest. NW Fitness Magazine is available in both print and digital version online. Subscribe to NW Fitness Magazines monthly print & or digital version. Stay informed with latest information and Northwest Health & Fitness trends, events, and information.